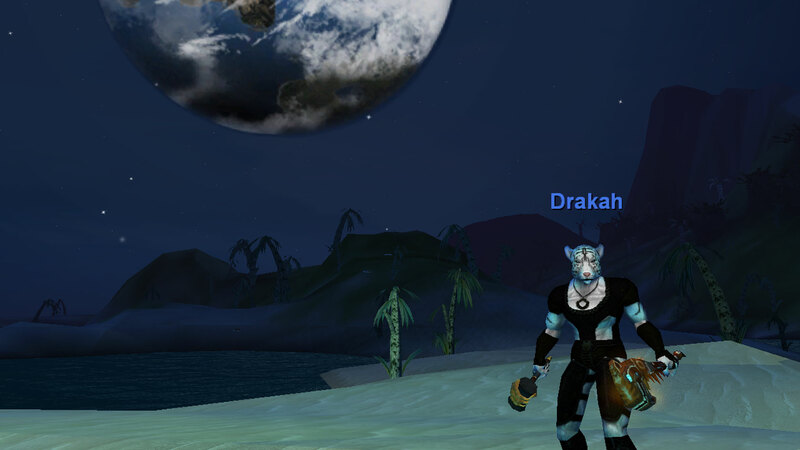 User Interfaces designed by Drakah for the EverQuest community. User Interfaces should have enough flair to be appealing but mainly it must be functional as a whole for most classes. You are always welcome to inquire about any issues or problem you may have. An interface which was created to give a simplistic look with simple chrome filigree. 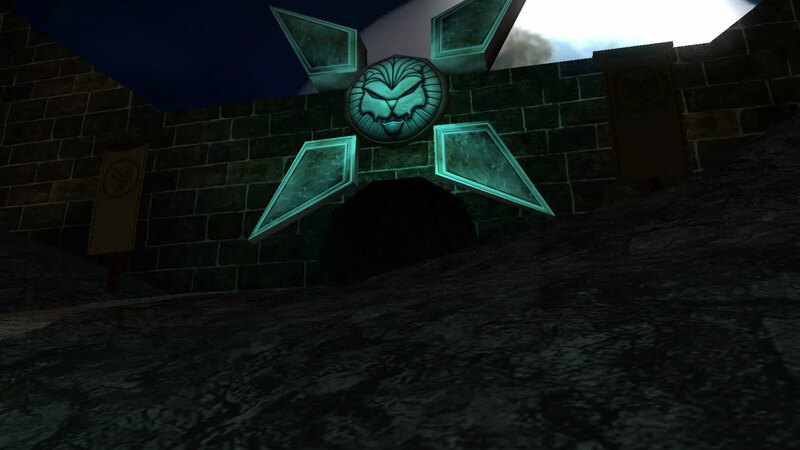 Here you will find the latest news for the user interfaces that have been created for EverQuest. If you feel so inclined, you can leave a comment and I will be able respond as soon as possible. Hludwolf announced on Twitter that the long awaited tabbed chat windows are being introduced to EverQuest SOON! If you would like to make a donation to Drakah's work, please click the PayPal donation button. Your help keeps this website alive. 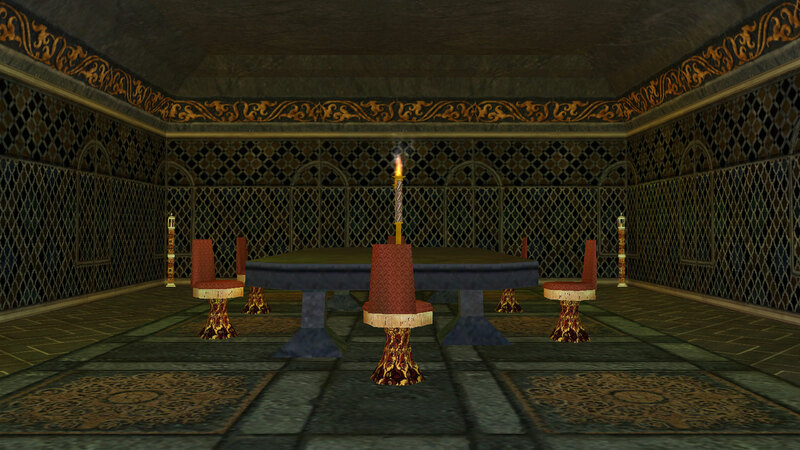 *** Miscellaneous *** - Updated the loading screen in honor of all Vah Shir kind in Norrath (and Luclin). *** Progression Servers *** - Increased AA experience rate on Selo. Per question above, what time does PoP unlock? Will it be noon EST like Server Launch? The In game calendar seems to indicate a bit later than that but it also has a range of time, which is weird as well. Do we have an official time? I am a fan of other designs and thought it would be nice to keep some of the artwork here that does not pertain directly to user interfaces.